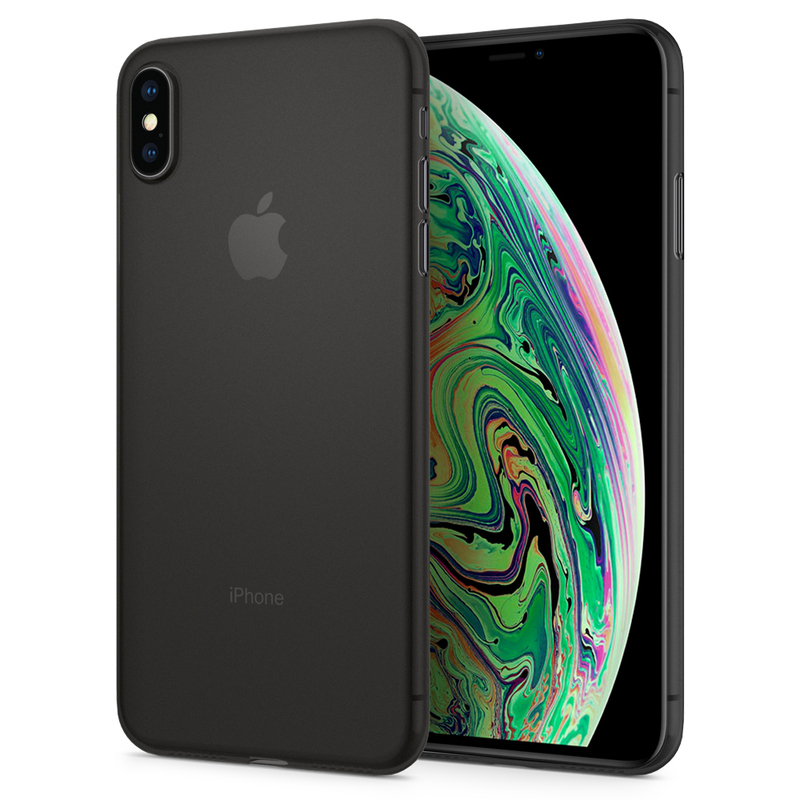 SPIGEN AIR SKIN case for the Apple iPhone XS Max redefines minimalism with its air-light design without sacrificing defense from everyday scratches. 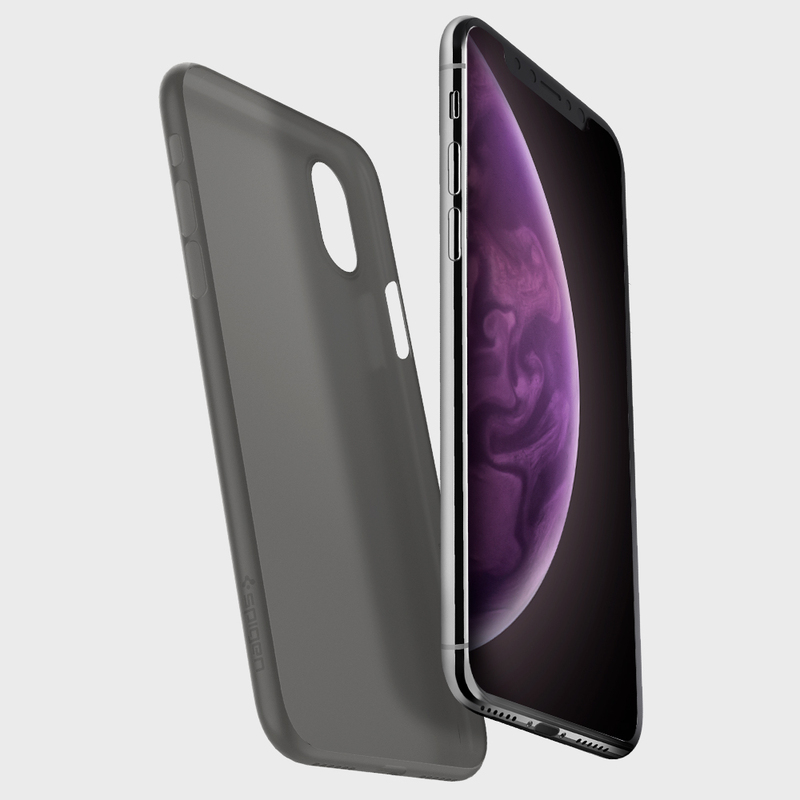 Air Skin is the Thinnest shell case in the Spigen family for a barely there feel. 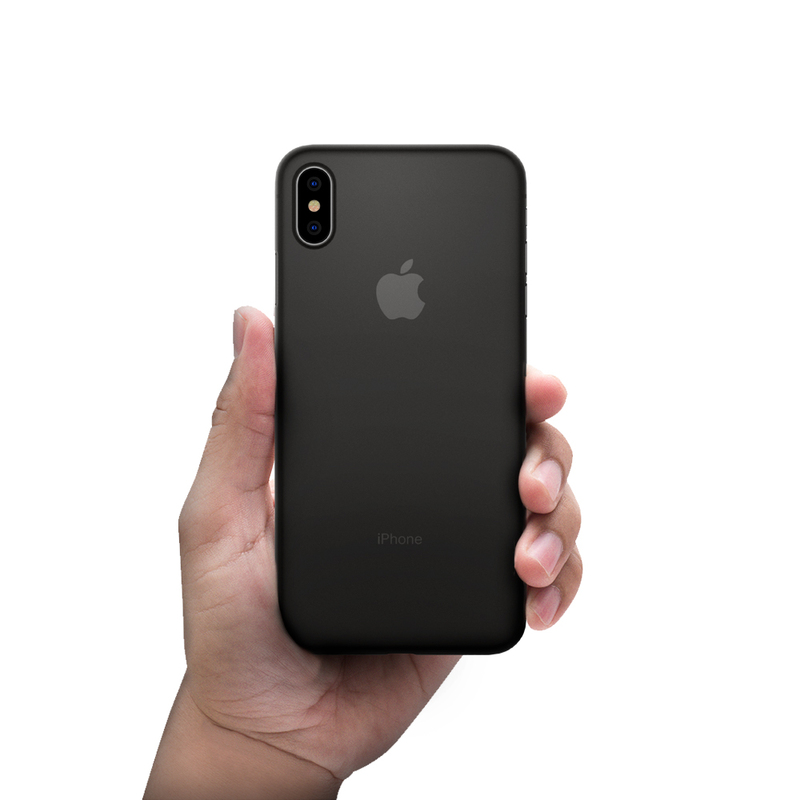 Air Skin was crafted for the true minimalist in mind. 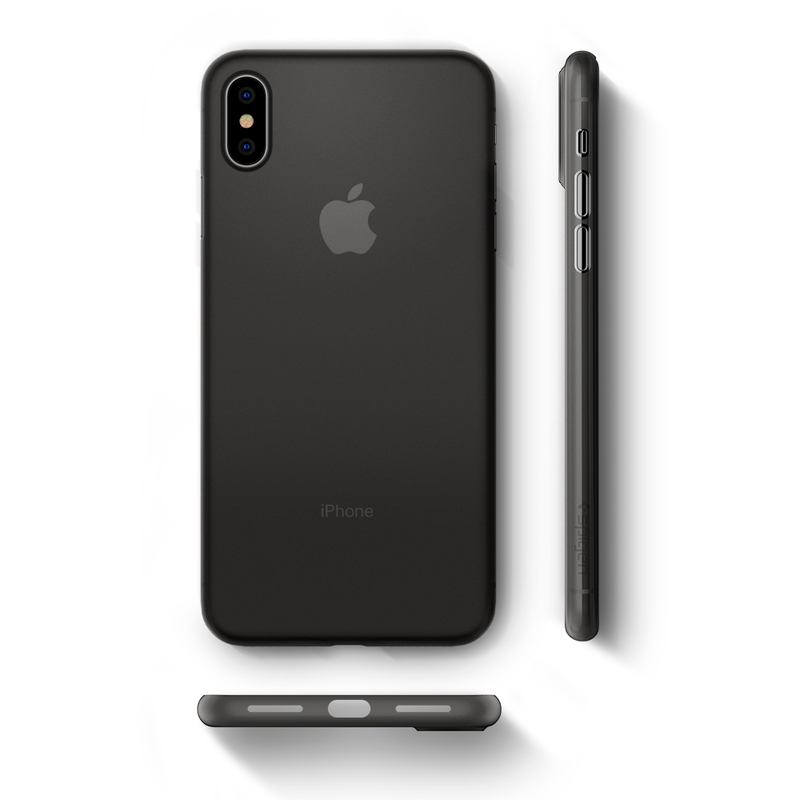 The secret to its slimness is its rigid polypropylene makeup with a clean matte frost finish to keep the surface clean and finger-resistant. Cutouts are made with precision to offer quick accessibility while maintaining the feel of the original phone. Keep things minimal with Air Skin. 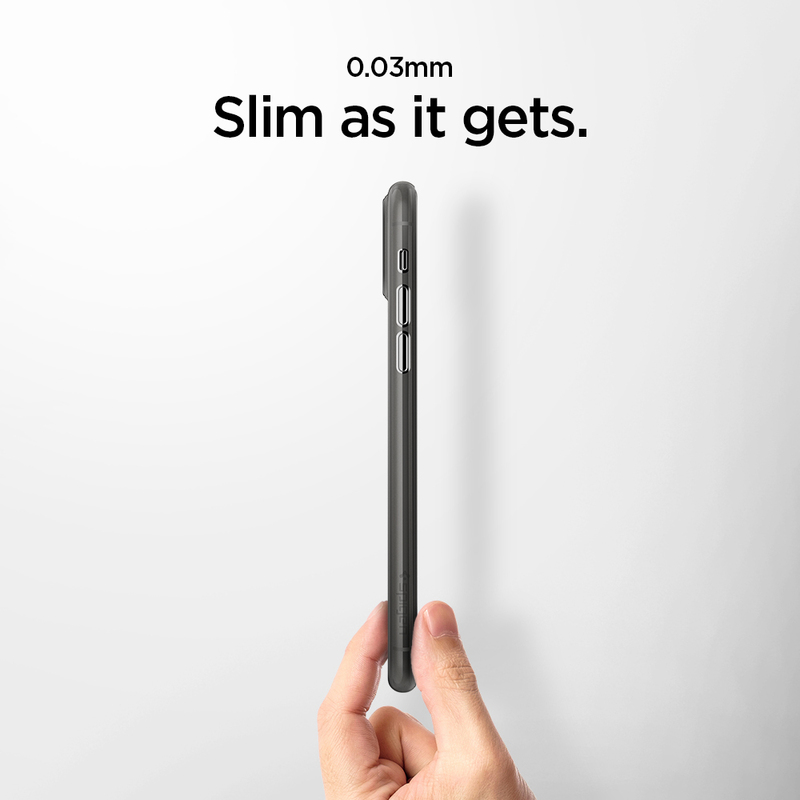 AirSkin is so thin that it is barely noticeable and makes your phone feel as if it never had a case on!